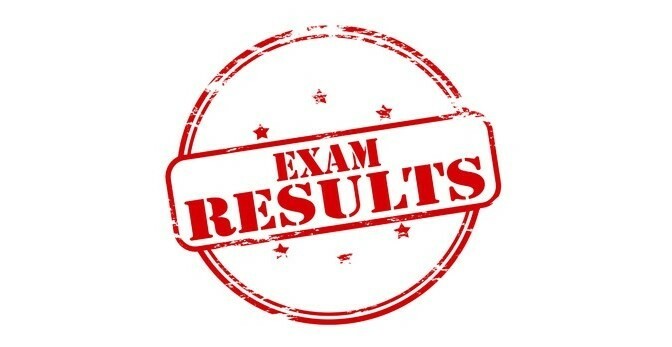 After the excellent results of the A2 / B1 Cambridge English exam so far this during the current academic course, Beniganim Academy would like to congratulate our students on the lastest results of the Cambridge English B2 exam since we a 100% pass rate!! We would like to remind everyone that the registration period for the June exams has already closed. However, we have opened the registration period for the Cambridge English exams for the month of July and the registrations period for the Trinity exam in August. If you are interested doing these exams, please stop by the Academy to register and we can inform you about the intensive courses to prepare for these exams. You can also contact us using the contact form on this page. Thank you for your time and attention, and if you are interested in taking part in the Cambridge English or Trinity English exams, stop by the Academy and we will inform you about all the necessary dates, prices and the possibilities for preparation classes, or alternatively call us on 630 589 428 or you can fill out the form below.